Governor Andrew Cuomo on July 12 announced that the Orange County Soil and Water Conservation District will receive $337,755 to implement conservation practices for farms along the Wallkill River watershed. The grants will address agricultural water quality concerns on ten farms along the watershed. 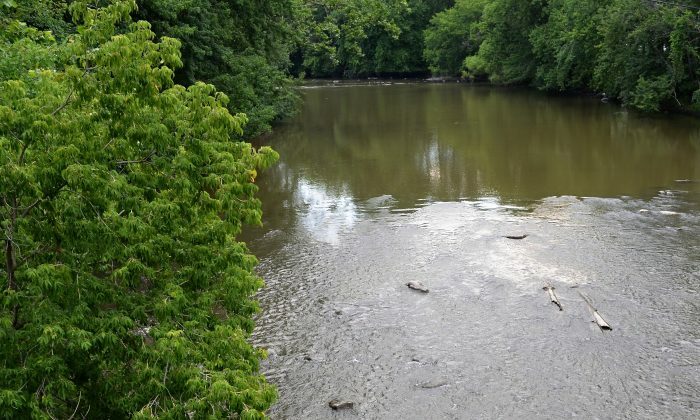 The Wallkill River is currently classified as stressed under the Department of Environmental Conservation’s Priority Waterbodies List. Conservation practices include erosion control, to agrochemical storage, and handling systems. These systems will keep nutrients and other pollutants out of the watershed while helping the farm remain economically viable. The conservation projects will work to prevent water pollution, reduce erosion, and limit the amount of harmful sediments and other deposits in New York’s waterways. The program is administered by the New York State Department of Agriculture and Markets and the New York State Soil and Water Conservation Committee. It supports the Agricultural Environmental Management framework, a broader effort that helps farmers achieve better water quality, climate resiliency, and more effective farming systems. The funding, provided to 25 county Soil and Water Conservation Districts (SWCD) through the Agricultural Nonpoint Source Abatement and Control Program, supports projects that allow farmers to address water quality challenges in priority watersheds. The program is funded through the New York State Environmental Protection Fund (EPF), which the state increased to $300 million in 2016-17 State Budget. The state has awarded $13.1 million for 42 agricultural water quality conservation projects across the state, benefiting over 120 farms.